Inside the city the Golden Division continued to make steady advances, while the police were still caught in the Old City section. 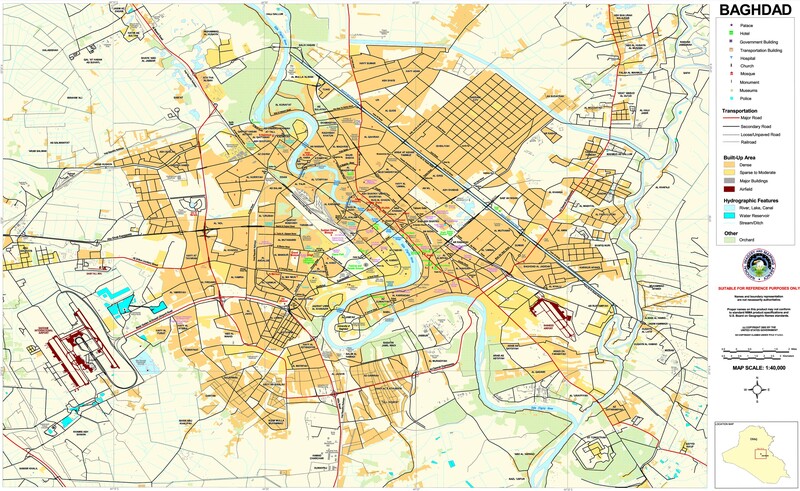 Abar and Tanak were declared freed by the Golden Division in the center of the city. The latter might be premature as earlier in the day it was reported that only a few streets had been taken in the neighborhood. 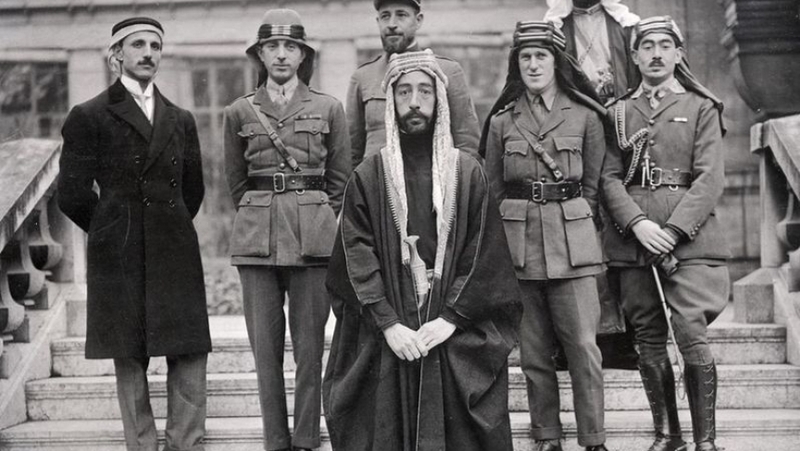 The Federal Police and Rapid Reaction Division moved into Musherifa and Bab Jadid, the latter of which had been called liberated twice before. The Islamic State also counter attacked, and took several hours to repel. The Golden Division have been able to seize a good section of central west Mosul in the last few weeks, while the police have made no real progress in the Old City and appear to be at a halt despite recent reports that they were moving again. The U.S. Coalition continued to praise the work of the Iraqi forces (ISF), but noted their difficulties. Colonel John Dorrian told the press that currently the advance in Mosul is “very, very slow.” He blamed tough defenses by the insurgents, and their use of human shields. 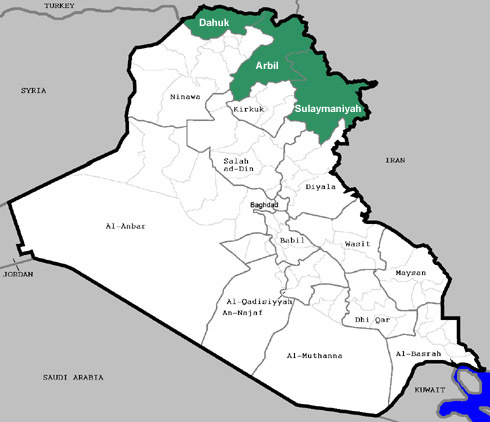 The Iraq Joint Operations Command announced that 60% of the city was now in government hands. Two days before it said that 90% of Mosul was under control, an obvious exaggeration, that unfortunately is all to common from Iraqi sources. Al Mada had an article on the ISF’s approach towards the Old City. The police got caught up in the district leading to a change in strategy. The frontal attack was abandoned, and the Golden Division moved up into the center of the city to try to encircle it. Now there are questions of whether that unit will even attack the Old City or leave it all to the police. The problems have continued however. Currently the Federal Police are use heavy shelling to try to stop the Islamic State from moving around in the area to pin them down. Given the fact that the insurgents have tunnels and holes in walls to allow them to move from house to house this strategy is probably not only ineffective, but causing a large amount of civilian casualties. In order to avoid the human toll the police have been trying to get as many people out of the Old City as possible. They have created up corridors where civilians can escape. 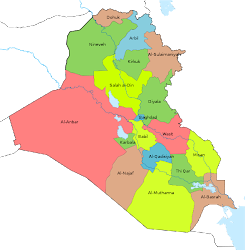 The Iraqi Observatory for Human Rights released a statement that these routes are far from safe however. The Islamic State regularly fires upon any people they see attempting to flee. 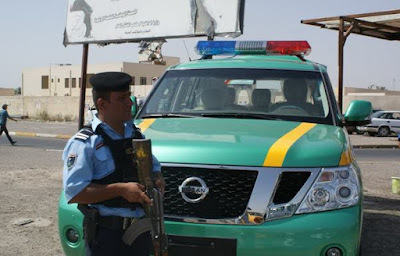 One route set up by the ISF saw 25 people killed in the first ten days of April. While many people would like to avoid the frontline the environment is highly dangerous, and only so many can get out as a result. The Old City is one of two sections of west Mosul IS fighters are concentrated in. The other is right next door consisting of the 17th July, Musharafieh, and Harmat neighborhoods. 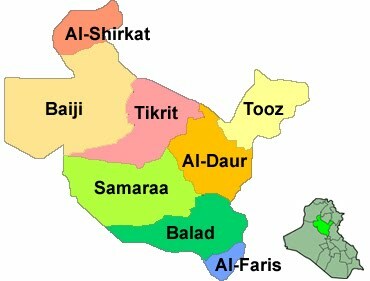 The militants are preparing for a fight to the death in these areas. It has been torturing and killing people, and then hanging their bodies from electricity poles to intimidate the population. It is also dumping bodies in streets to try to stop people from fleeing. That accounts for the recent stories of increased executions going on. The United Nations has been tracking the damage to Mosul caused by the fighting using satellite imagery. 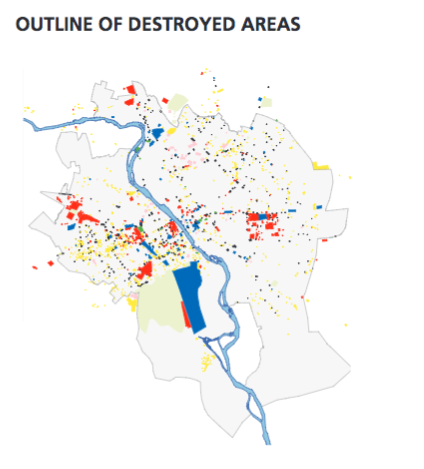 A recent study found that west Mosul was facing extensive destruction, far more than occurred in the east. A survey found 58% of housing damaged. Overall, war damage in the west was 2 ½ times greater than the east. There has been a lot of anecdotal evidence of the impact the battle has had on the city. This was the first hard data available to quantify that. Liberated east Mosul shows the resilience of its people, and the huge problems that lay ahead. The U.N. visited five schools. They were full of students with more parents wanting to register their children. The teachers were enthusiastic about being back in class. The surrounding neighborhoods were also alive with lots of people being out and about and markets and shops open. People were sweeping up and trying to fill holes in the streets. On the other hand, none of the schools had any textbooks, many had no windows, and none of the teachers were being paid. There are no services in the eastern section either. People have to rely upon generators for power and aid groups are trucking in over 2 million liters of bottled water per day. The lack of safe drinking water is leading to a wave of diarrhea spreading. The government has asked public workers to return to their jobs, but they have to go through a vetting process to get paid. Overall, there is no real rebuilding going on. A parliamentarian from Ninewa said that corruption and incompetence were to blame, while the assistant to the governor said the administration was simply overwhelmed by the situation. The latter noted that the province has no money for reconstruction. 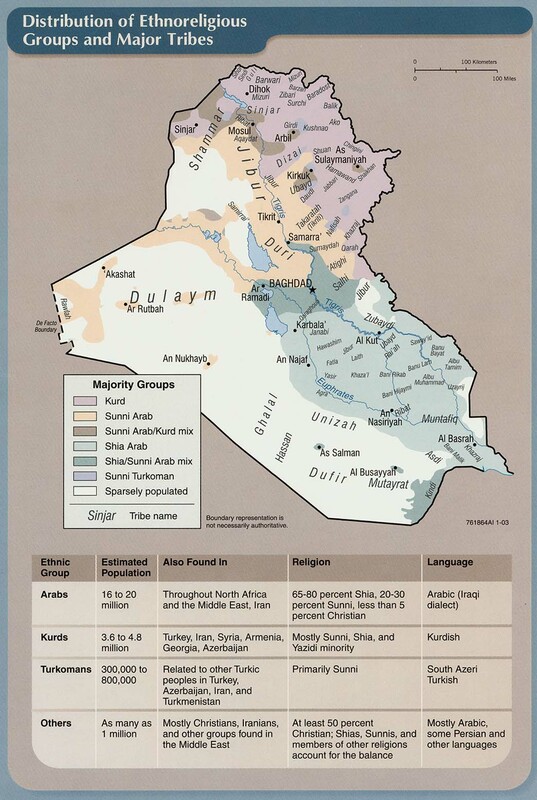 This is an issue throughout Ninewa and Iraq in general where there are dozens of towns and cities attempting to pull themselves out of the war, but are not receiving much help as low oil prices and the cost of fighting the Islamic State has taken up most of the government’s funds. One of the only countries providing aid to Mosul and Ninewa is Kuwait. It has opened five schools in Kurdistan for displaced children, and three health centers as well. It is also one of the few providing direct assistance into the city. 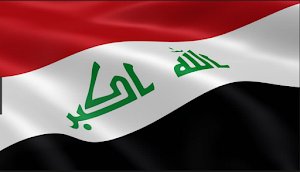 When the war with IS started Prime Minister Haidar Abadi called on the regional governments to help, especially with reconstruction since the vast majority of the fighting was in Sunni regions of the country. Most of the surrounding countries did nothing, but Kuwait was one of the few that stepped up. Aid groups are trying to introduce counseling to the wounded and displaced from the Mosul battle. Handicap International is working in western Ninewa helping out the wounded and displaced. Reuters talked with a teenager who had his leg amputated due to a wound he received, which the group was attempting to help through this traumatic experience. 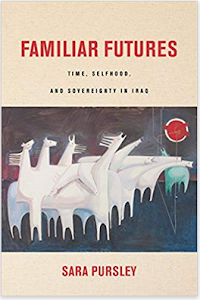 They have been other stories of how many of the children that lived through the IS occupation and are now witnessing all the fighting have been effected psychologically as well. Unfortunately there is not enough assistance available for all of these people. The rate of displacement is still exceeding the returns in Ninewa. The International Organization for Migration counted 327,432 displaced officially in Ninewa compared to 97,128 that had returned. The real figures are higher since many people never register with the authorities. The number of IDPs increased by 112,290 from March 9 to April 9. Because of the intense fighting far more people are coming out of west Mosul than happened during the battle for the east. At the same time there are always people trying to go back. Both fluctuate due to the ebbs and flow of the conflict.